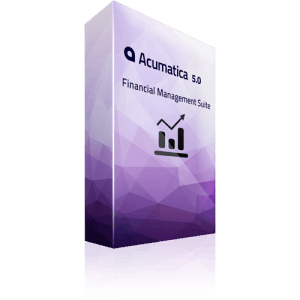 Download the Acumatica Product Overview datasheet for more information. 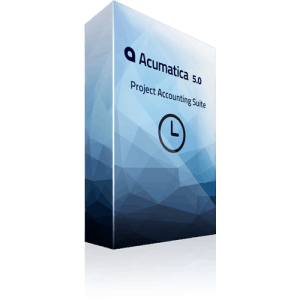 Scalable to your organization’s size, offering real-time visibility into your business’s performance with financial reports and personalized dashboards. 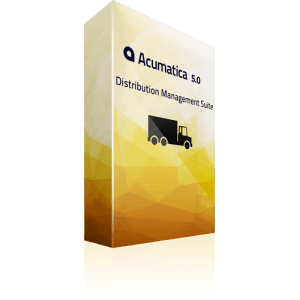 Handle the complexities of distribution – purchasing, ordering, tracking inventory, filling orders and delivering customer support – all in one module. 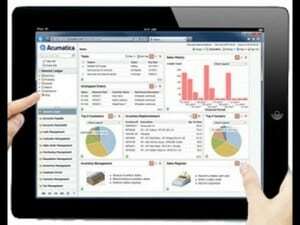 Manages budgeting, inventory, time sheets, billing, profitability, and reporting for individual business initiatives. 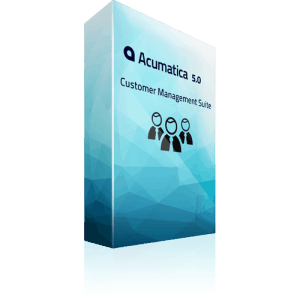 Sales, marketing and customer service integrated with your financials to help you close more sales and strengthen customer relationships. 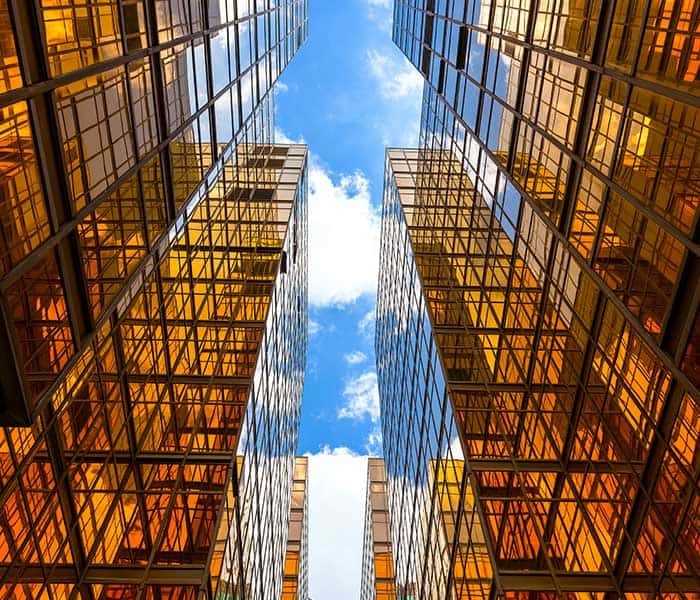 The benefits of an enterprise-class solution without the enterprise IT budget. 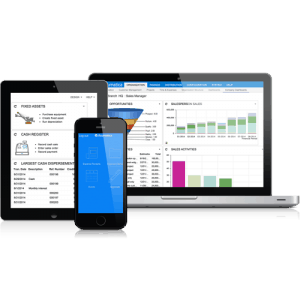 Access your data anytime and anywhere, pay as you go and easily scale resources up or down. 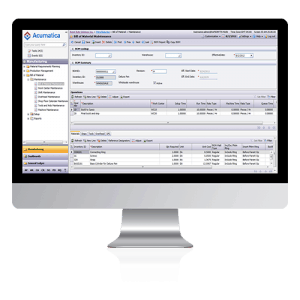 Integrate your production planning and shop floor with customer management, sales orders, inventory, purchasing, accounting and financial reporting.